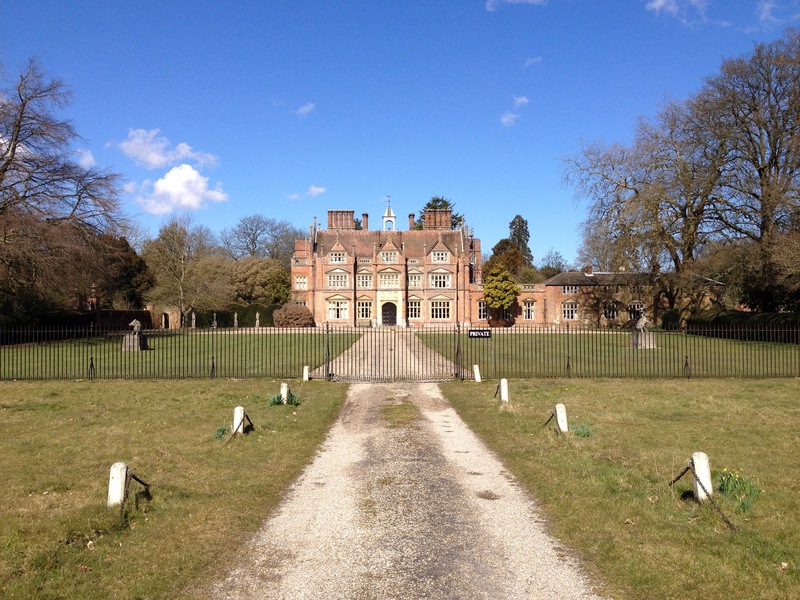 There is only one road to Heydon and it ends at the gates of Heydon Hall. This is not a place you idly pass through on your way to somewhere else. It is a destination, both in place and time: travel down that quiet lane and you’ll find yourself not only in the village, but in a bygone era whose faint echoes are seldom heard in the wider world. Heydon is arranged around the lawn of the village green. There is a church, tea rooms, an excellent wood-fired bakery called Husk (which supplies the Art Cafe, among others), a few cottages, the Hall and the Earle Arms. The entrance to the pub overlooks the green. Push open the heavy, old door and you step into a wood panelled hallway, with doors leading left and right to the ‘Number 1’ and ‘Number 2’ rooms. Number 2 is laid with white table cloths and cutlery for dinner, while Number 1 is a cosy bar, with a few wooden tables and a glowing old iron woodburner. My Mum and I took a table close to the fire in Number 1. 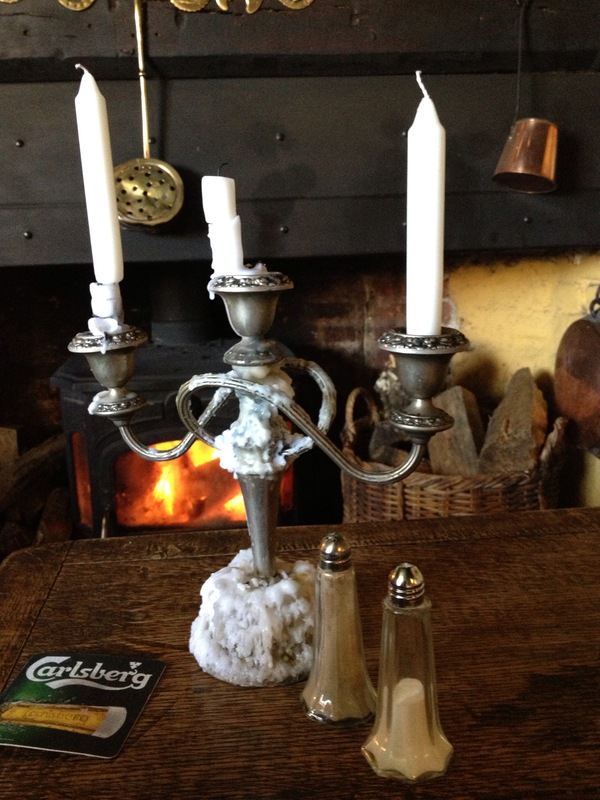 Each had a silver candelabra, with white candles and old wax. There was no sign of any staff for a while, but eventually a lady appeared behind the bar and poured me lime cordial from a heavy crystal decanter. We ordered sandwiches and a plate of ham, egg and chips. The room looked unchanged from the early part of the 20th century. Taxidermy stares back at you from the walls and the small corner bar, made of wood, is nothing like the giant metal runway strips with illuminated beer pumps you see in most pubs these days. As we waited for our food, the same lady returned and spread a white cotton table cloth for us. She came back some time later with our food. My Mum proclaimed her tuna sandwich very good, while my ham, egg and chips was superb. The ham, served cold, was in thick, homecooked slices, topped with two eggs and a large portion of freshly fried chips. The influence of the Heydon estate has preserved the village as an elegant example of rural Norfolk life, cira. 1920. However, there is no cliched feeling of a period theme park about this place and, on the several occasions we’ve visited, we seemed to be the only non-locals present. It is simply a beautiful, quiet village. 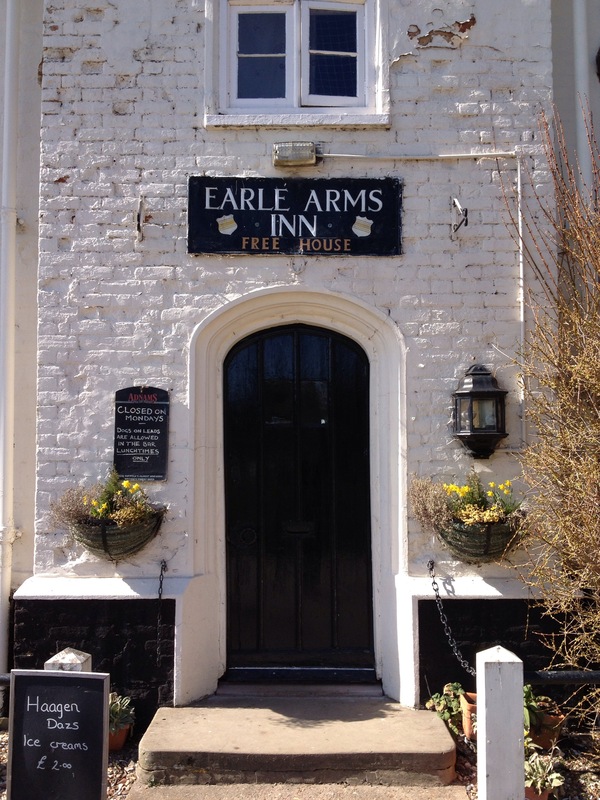 As for the Earle Arms, it goes down in my book as a ‘proper pub’. Simple, fresh cooked food, a welcoming fire and a comfortable and cosy atmosphere which compels you to spend time there. I would like to visit again: either on my bike, which seems like the way to reach somewhere like Heydon, or at night, when I can imagine how wonderful their dining room must look, with the glassware and silver reflecting the light of of all those candelabras.